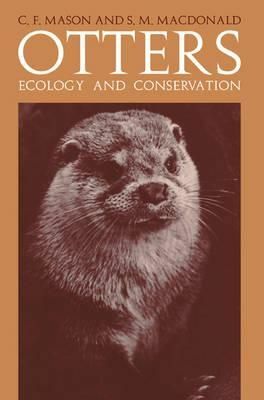 Description: This book focuses on the European otter, describing its life history, including fresh information and providing details of survey methods and the state of populations throughout the range. Otters have decreased substantially in numbers and range during the present century through a combination of pollution, habitat destruction and direct persecution. The otter, at the top of the food chain, is a vulnerable animal in a vulnerable environment - the river - and can be seen as an indicator of a healthy environment; a good otter population indicates a properly functioning river ecosystem. The research of the authors highlights the fact that successful conservation of this familiar though elusive animal depends upon public education and sympathy as much as upon detailed ecological knowledge. This account will appeal to amateur naturalists, teachers of natural history and biological sciences and students of animal ecology and conservation. It also provides an important reference for professional conservationists and wildlife biologists.